Whether you leave us a voice mail, send us an email or are awaiting a project cost bid, you can expect a quick response and prompt results. Rest assured, we strive for on-time delivery whether it’s delivery of your proposal or “delivery” of your completed project. Count on us for quality and timeliness! In an effort to support our customers make the many decisions a new project demands, we offer the additional online services found below. 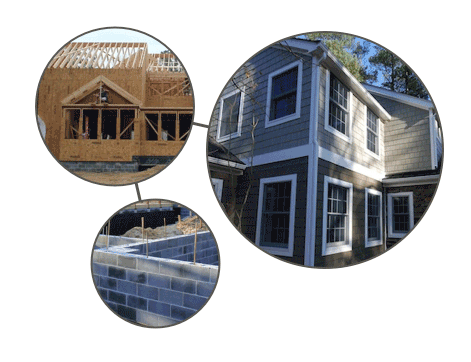 When your home or project is under construction, we offer photo documentation of the many milestones in your project. To find your home in our Project Gallery, click the button below. Stuck for ideas? Looking for that special something in the kitchen? Haven’t found that perfect floor plan? Browse our Inspiration Page for a unique collection of ideas and articles. We hope you find them helpful. 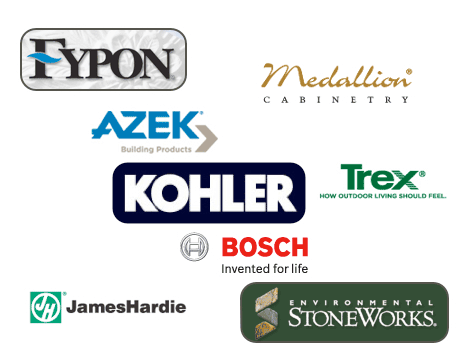 Oak Construction maintains a list of websites for many of the products we routinely use in our projects. 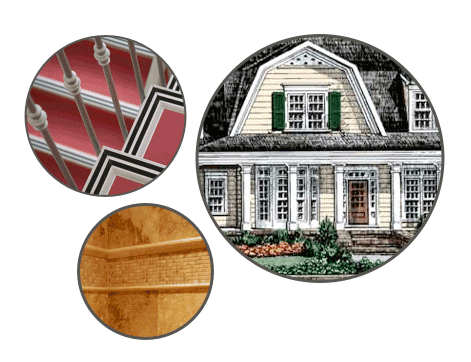 You may find these sites useful in comparing and evaluating products for your home. If you are an existing Oak Construction Customer and are experiencing a problem, please visit our Service Request page to list the items you would like us to assess and add any additional comments regarding your request. Upon receipt of your Service Request, we will contact you to schedule an Assessment Visit during normal business hours. Requests must be made by the legal owner of the home or property. Please note that an adult member of your household must be present during this appointment as well as at any time Customer Service work is performed.